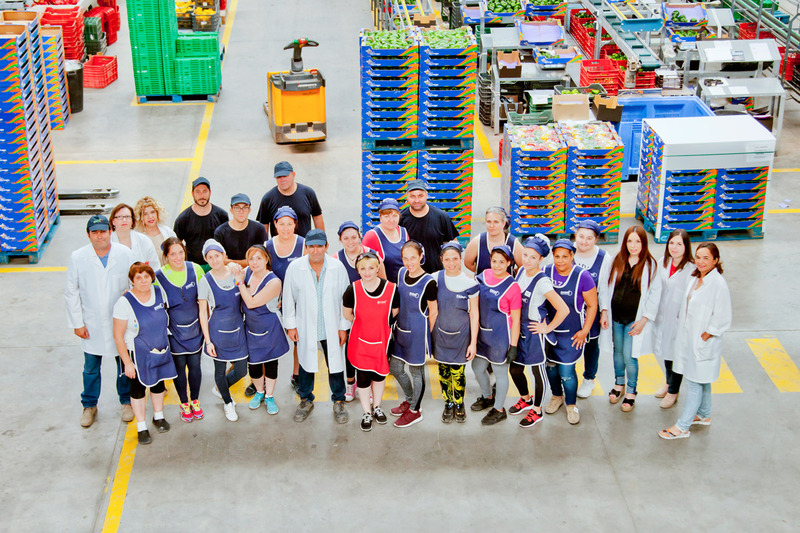 Eurespa - Producción y distribución de frutas y hortalizas frescas. EURESPA S.L. 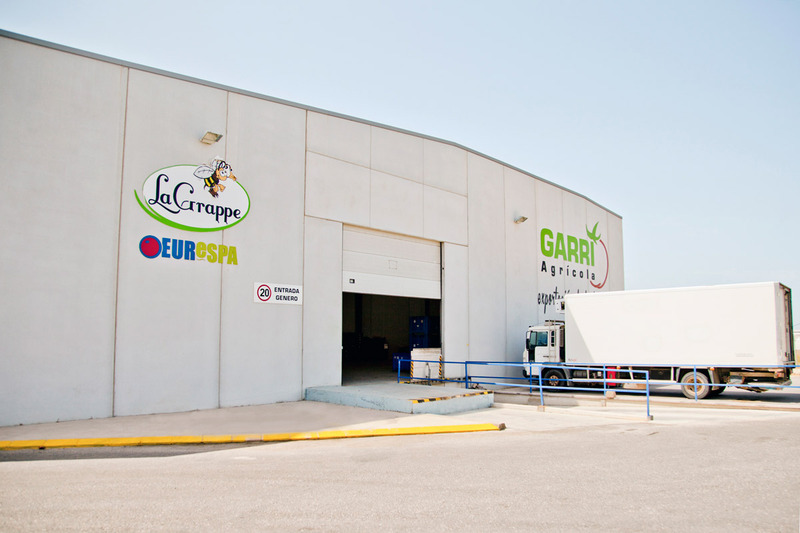 is a company with more than 30 years of experience dedicated to the production and exportation of fresh fruits and vegetables under the brand “La Grappe”. 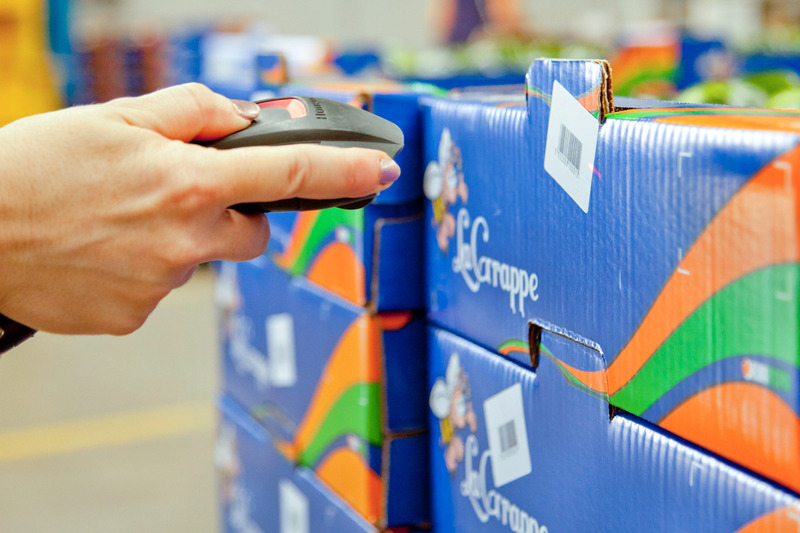 EURESPA knows how to adapt to the constant changes of the fruit and vegetable sector and how to answer the demand of our customers. 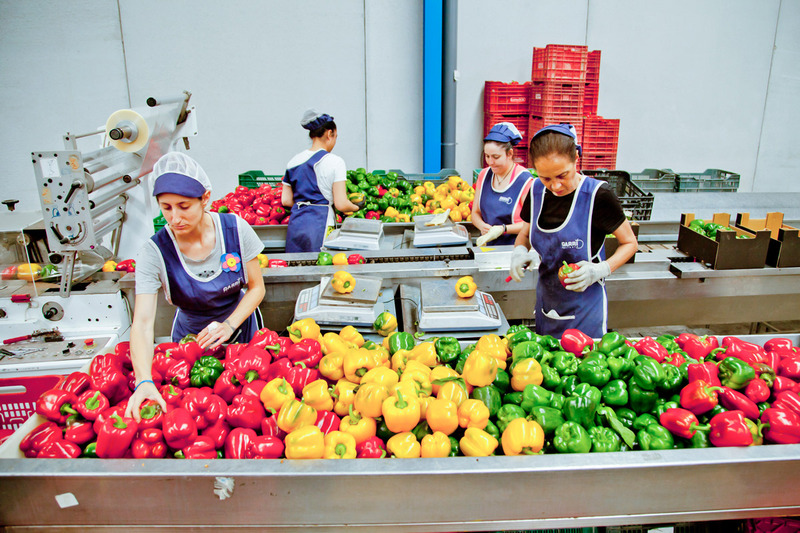 Its creation comes from a specific need of our clients regarding quality and quick response, which has led to the implementation and commercialization of our own production. 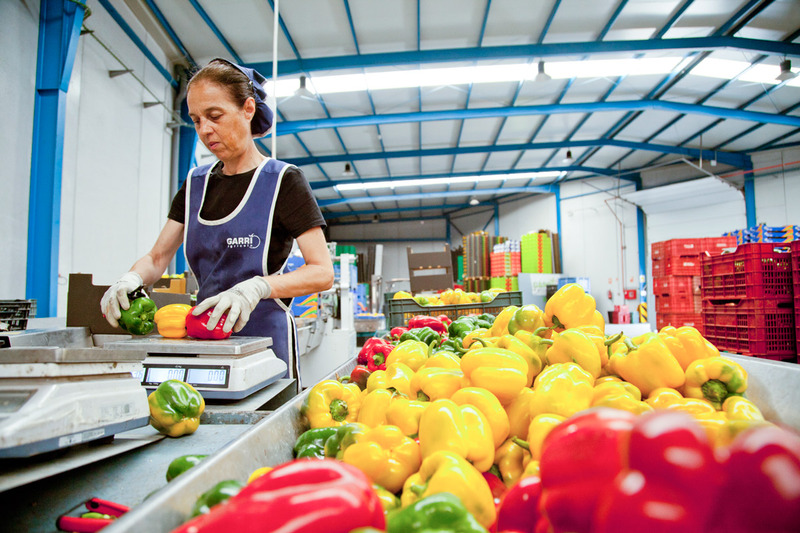 EURESPA is settled in Valencia and in Almeria where we grow and pack our vegetable production in our brand new packing house. 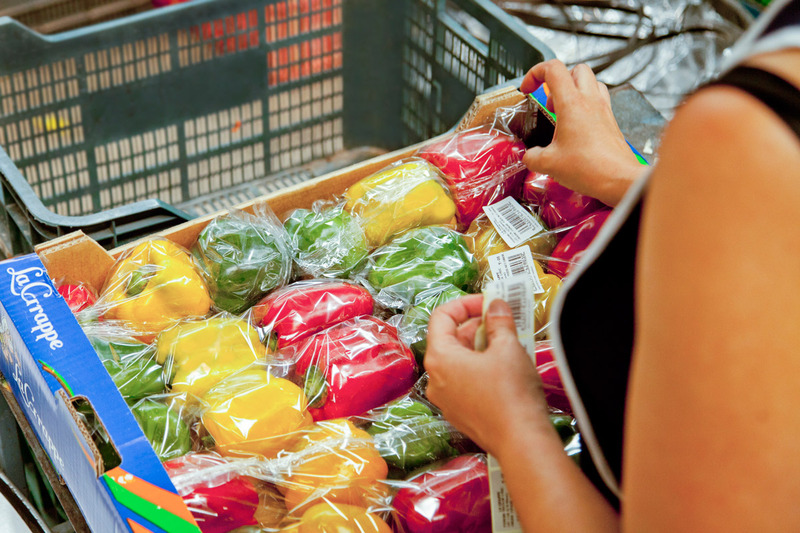 We can therefore supply a wide range of products in both fresh fruit and vegetables. 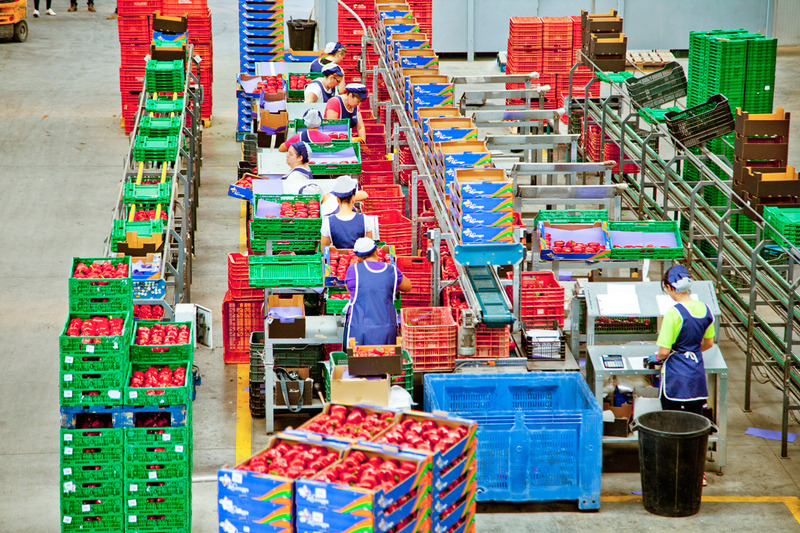 A perfect knowledge of the productions areas and an effective control of the quality of the goods. Our own production packed in our warehouse. 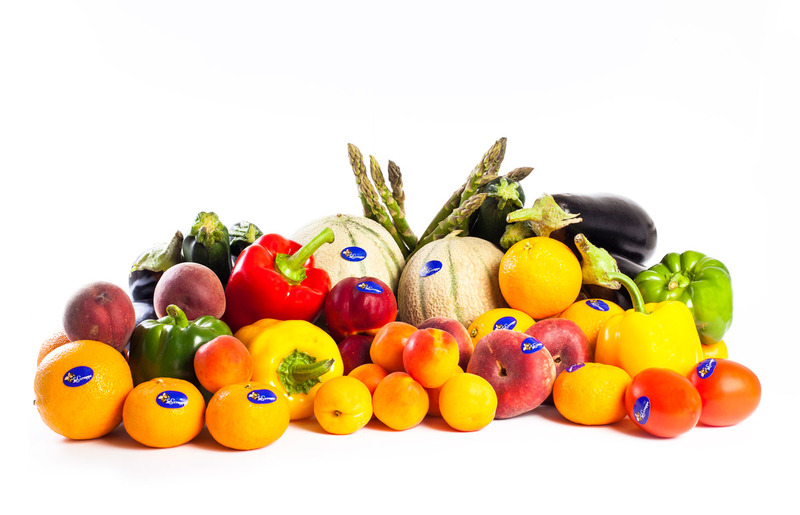 A wide range of the best Spanish fresh fruit and vegetables. 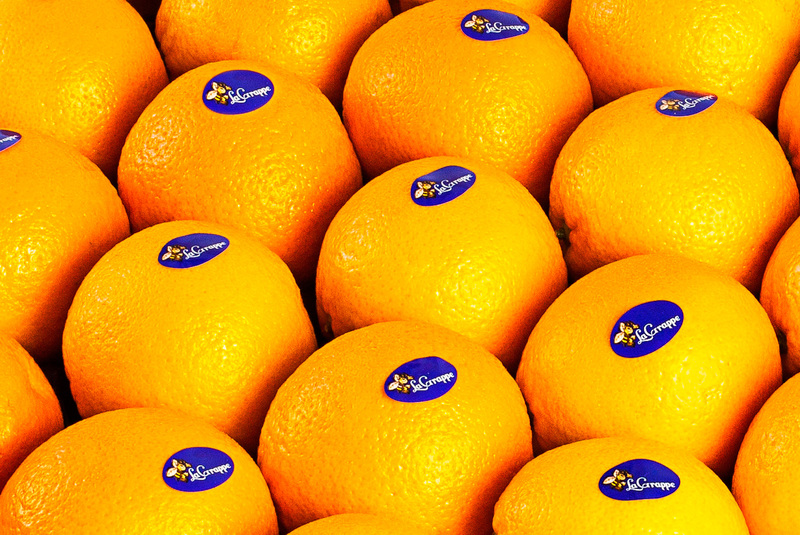 Dedicated growers focus to fulfill the requirements of our customers. A wide range of packaging. A quick response from our team fully adapted to the need of our customers. A recognized brand in the market called “la Grappe”.